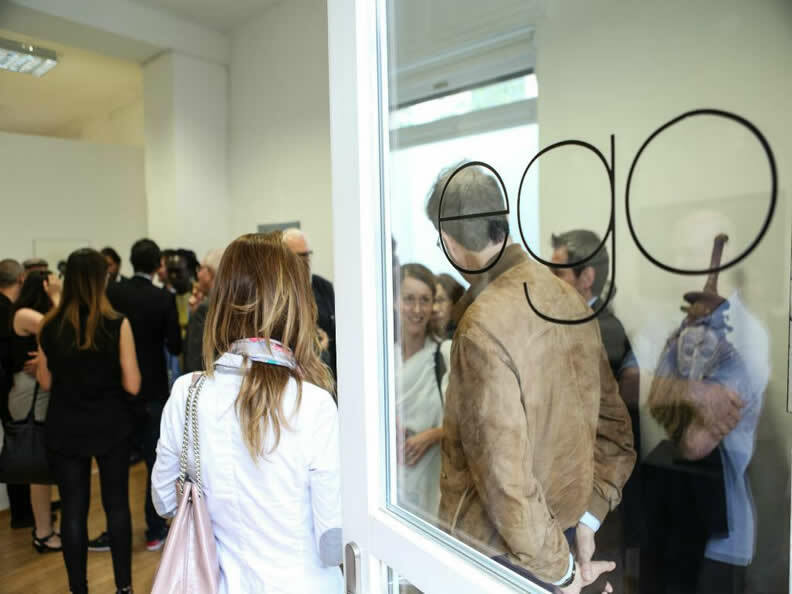 The opening of ego gallery in Lugano, at Via Canonica 9, is the result of a necessity, a need: to offer a space to emerging artists and to communicate the latest developments in contemporary art to the public. Originating from the encounter between Valeria Donnarumma and Giacomo Grandini, ego gallery was conceived as a meeting point, a place for artistic sharing and exchange where lovers of art can find stimuli, impulses or an exchange that is emotive and that can identify with today’s creation. In particular, Street Art plays the leading role in this project, which takes form, however in its wider meaning. The focus on emerging young contemporary artists, among others, and the importance of supporting the new generations of artists are the main concerns of this project. Ego gallery sets itself apart for its organisation of broad-ranging projects which involve both local and international young artists.